Golden orange appearance. 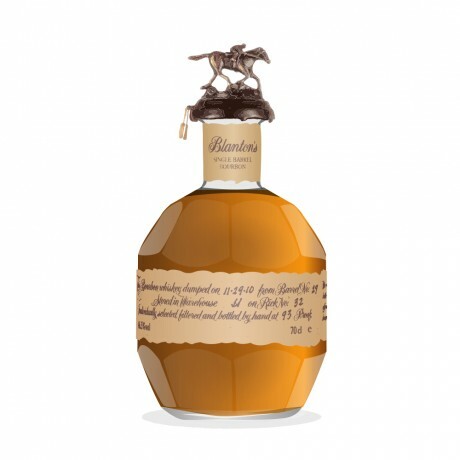 Toasted coconut, apple, caramel aroma. Slightly sweet, toffee, vanilla, light apple, woody flavor. 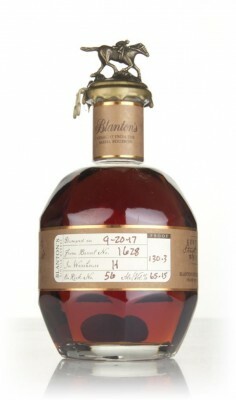 Not overly flavorful but pretty good. 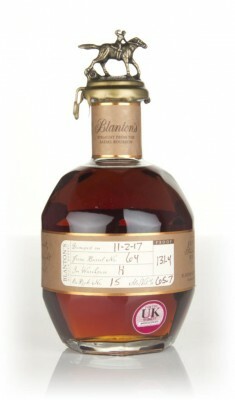 Where can I read Blanton's reviews online? 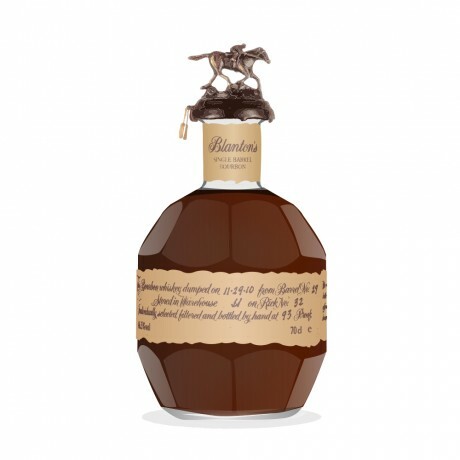 What is the best Blanton's whiskey? What is the average rating for Blanton's? 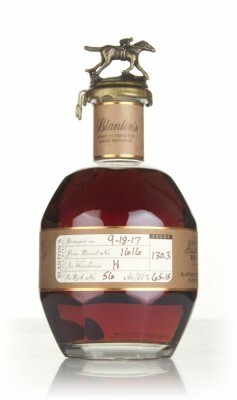 What is the mash bill for Blanton's? Where can I buy Blanton's whiskey? Is Blanton's classed as whiskey or a whisky? Is Blanton's on the bourbon trail?